Of course, Kanye West is always up for making a speech. 11. 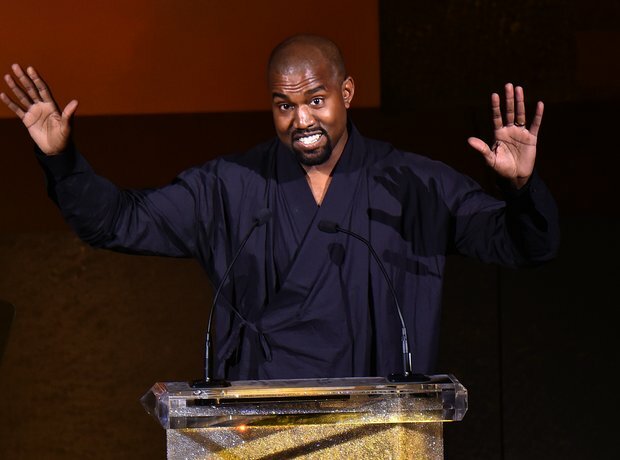 Of course, Kanye West is always up for making a speech.